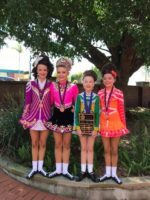 Whether you’re a beginner, intermediate or open Irish dancer Scoil Ard Rince is a wonderful choice for your daughter or son. 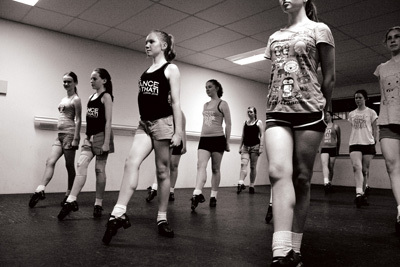 Our school is one of the largest Irish dancing schools in Brisbane and we hold classes on the north and south side of Brisbane and the Sunshine Coast. 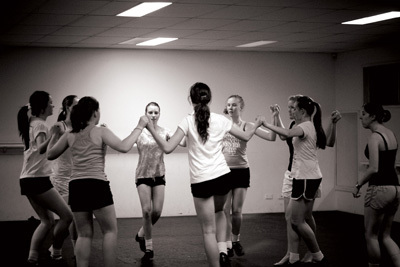 Our dancers regularly compete at monthly feises, State, Australian and World Championships and enjoy great success in both solo and team events. Our dancers have gone on to join well known Irish dancing shows like Riverdance, Gaelforce Dance and Dance of Desire traveling the world. Our dancers perform across South East Queensland and are available for hire for your next event. 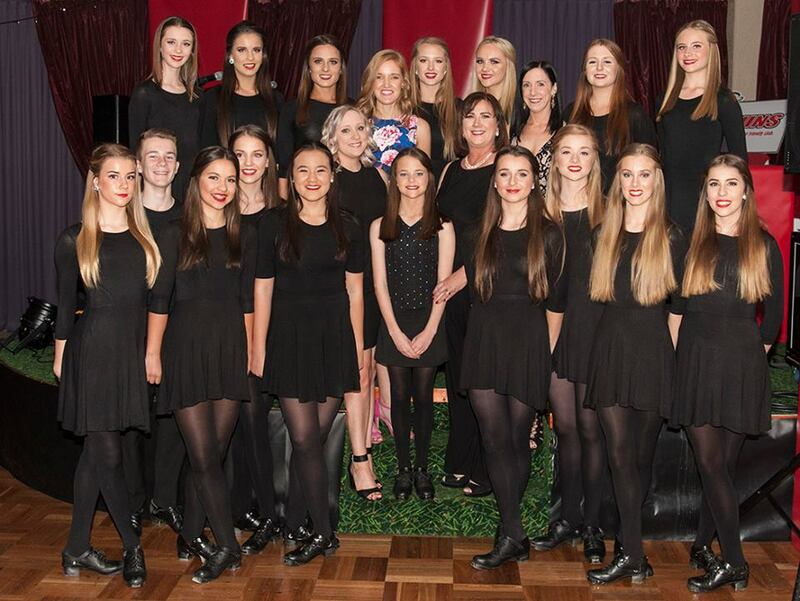 So if you’re looking to enrol in Irish dancing in Brisbane or would like Scoil Ard Rince to perform at your next event contact Breeda, Christine, Bridget or Claire today. 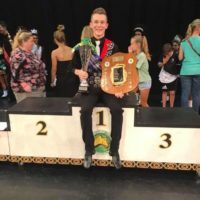 The competitive part of the year finished up at the Queensland Premierships, a Feis with sections ranging from Novice through to Open reserve. 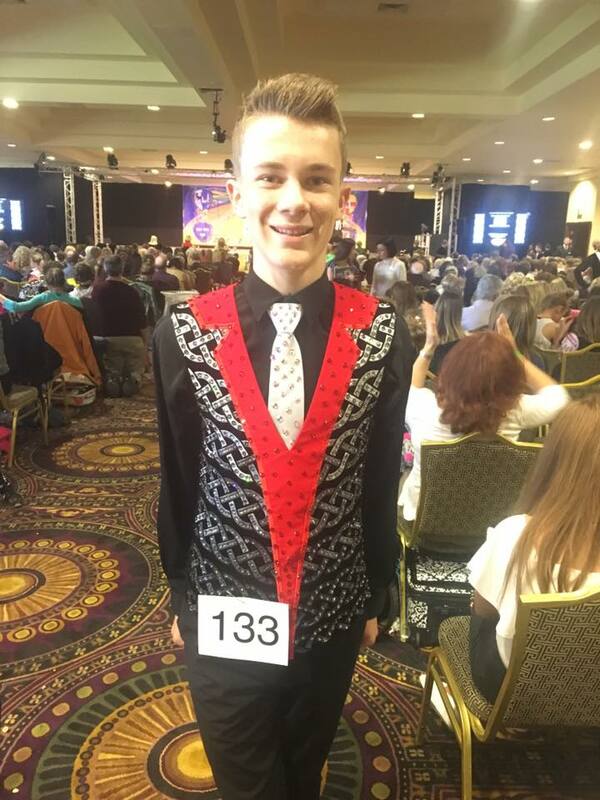 It was a massive weekend of dancing for all, with Scoil Ard Rince dancers achieving fabulous results across the board. We took out 4 Titles, 6 runners-up and a further 11 podium places, with many more wonderful placings along the way. 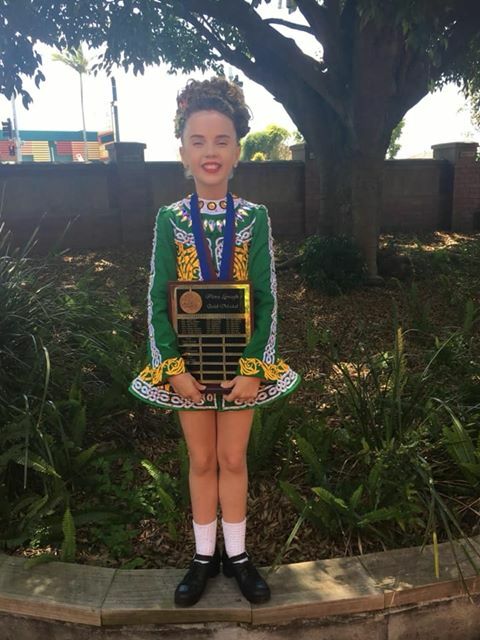 The Bronze Flora Lynagh Medal is an award given to the highest achieving dancer in each age group, each year and is presented at the Premierships. Each dancer accumulates points from both AIDA competitions as well as private Feiseanna. The overall Gold Medal is then awarded to the dancer with highest total from this group. Our very own Lana Jones (Below) went on to win the much coveted Gold Medal, a wonderful achievement funded totally by AIDA QLD, in recognition of the work and commitment of Open dancers. Congratulations to all of our Flora Lynagh Medal recipients on an outstanding achievement for your age group. The 2018 State Championships took place in August 2018. Scoil Ard Rince had a large group of dancers take part in the Championships and we couldn’t be more proud of them all. 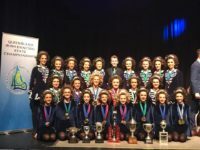 We had a very successful weekend with 4 solo State Champions and 11 ceili State Champions along with the Annette Oxenham Traditional Set Dance Champion! We had a total of 22 dancers on the podium!! 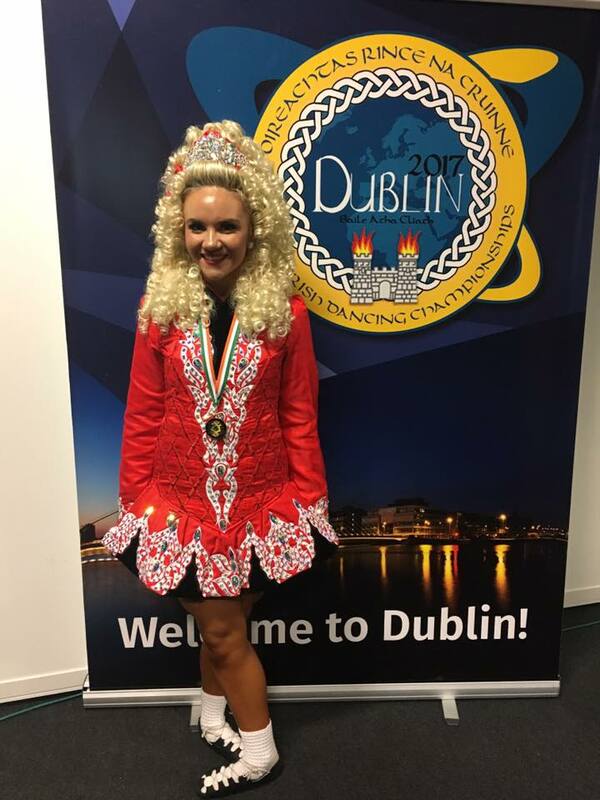 Congratulations to our 10 dancers that recently represented Scoil Ard Rince at the World Irish Dancing Championships in Dublin, Ireland. 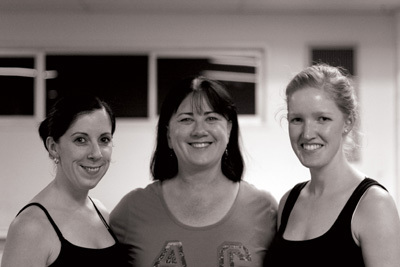 The dancers trained hard through the sweltering Australian summer and should be very proud of their efforts abroad. 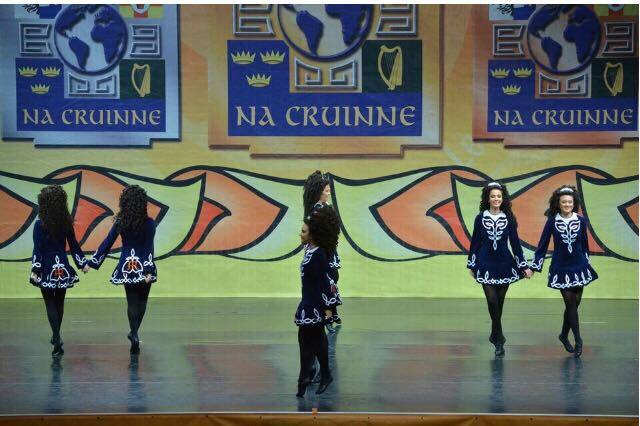 Special mention to our world recall medallists – Isaac, Chloe and our Open Age Girls 8 Hand Ceili! The Queensland State Championships were held last weekend in Logan. What a fantastic weekend we all had! A big thank you to all dancers for the effort they put in and to their parents for all their support. 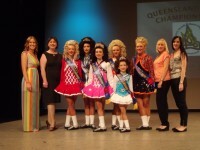 To view the Scoil Ard Rince results from the weekend, click here…….